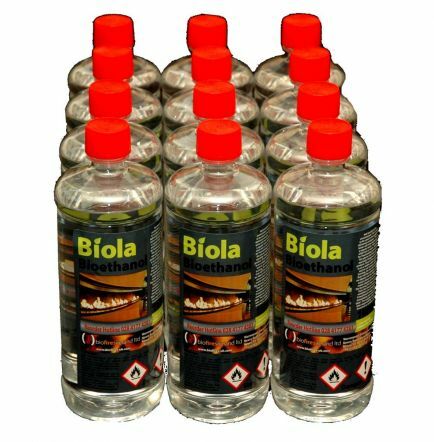 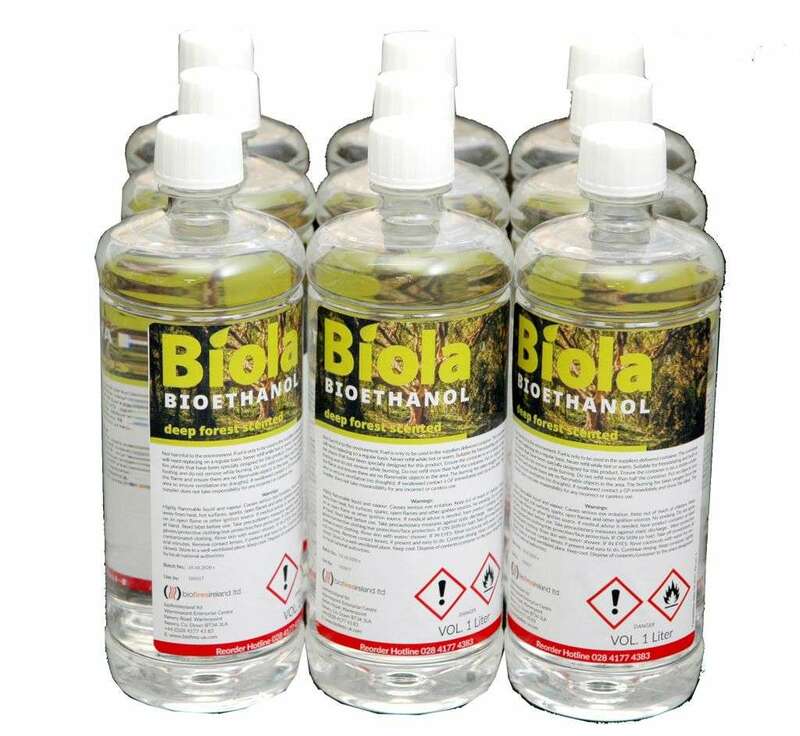 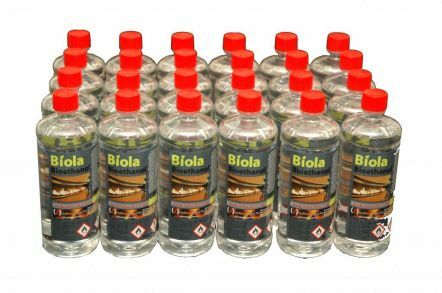 Biola 'Coffee' & 'Deep Forest' is a non-toxic and biologically pure fuel with a consistency of liquid, intended for using in bio fireplaces and stoves. 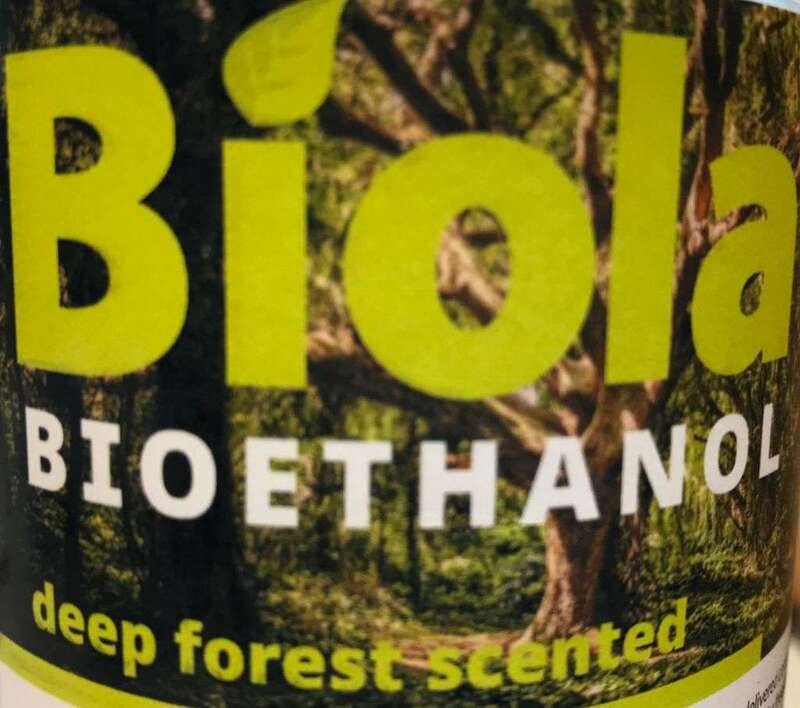 Does not emit smoke and is present in pleasant aroma (coffee and forest). 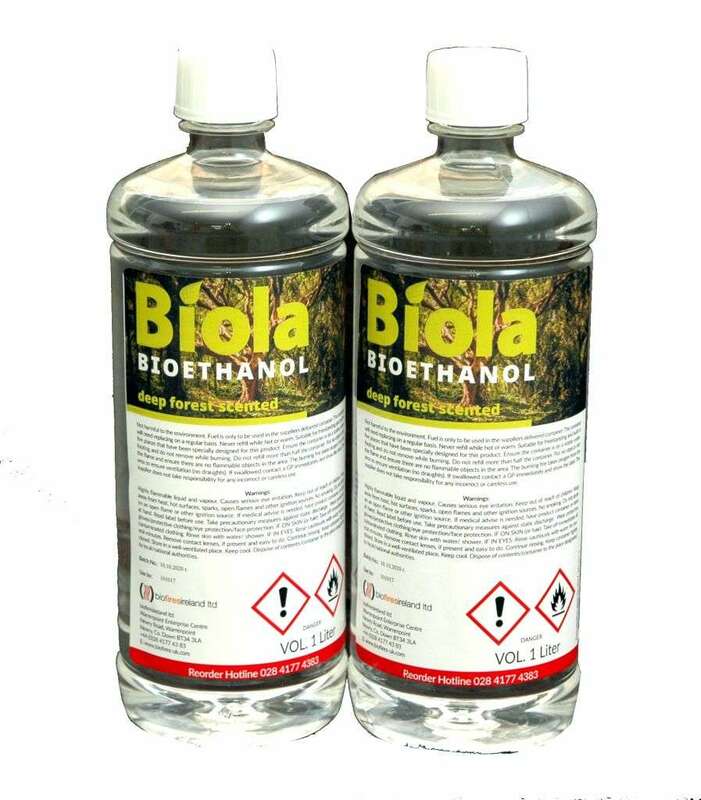 Fuel harmless to the environment and human. 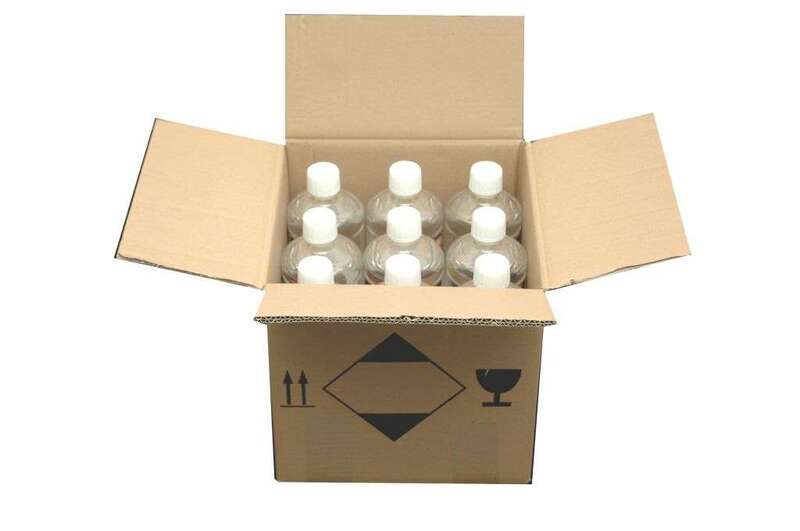 ready-to-use product, non-toxic product with fluid consistency, occurs in the pleasant aroma of coffee and deep forest (particularly noticeable when quenched) enclosed in a sealed package preventing the product from escaping, Shelf life period is 36 months.